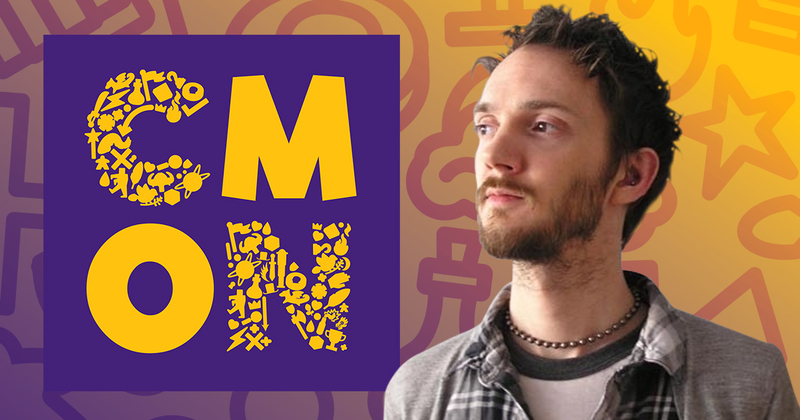 Thursday, November 9, 2017 – CMON Limited welcomes accomplished artist Edouard Guiton to the team as Senior Artist. Guiton’s talent and history within the industry reinforces CMON’s dedication to the highest-quality board games on the market. Edouard Guiton began his career in France where he defined the art direction of Rackham, working as their main character designer for Confrontation. Since then, he has published comics, worked in the video game industry, provided art for Ankama’s Krosmasters series, and has worked with CMON on several projects throughout the years, including being instrumental in creating the look of modern Zombicide. Guiton’s most recent work can be seen in Massive Darkness and CMON’s upcoming 2018 release of the classic game Council of 4, featuring new art and components.